As a service driven business, our customer-focused strategy is to protect, monitor and respond. In the ever-changing world we live in, we are proactive in assessing and responding to those changes that affect our customers well being and security. Partnering with the worlds leading security companies our vision is to provide the best security solutions while offering great value to homeowners and small businesses. With a UK wide geographical footprint, we can meet the demand for the protection, care and security of anyone, young or old that requires costs effective security, monitoring and a guaranteed response when and where needed. Visit our security page to see more about the products and their benefits that our customers gain when choosing Protect & Serve. 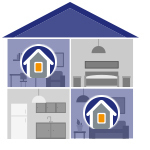 We offer a free home safety assessment, no obligation on our part. It's easy, just fill in our a, and we can arrange a suitable time to see how we may be able to help you become worry free and protect those things that are most important to you. Protect & Serve, it’s what we do. As an innovative company with many years experience in the security sector, we are at the forefront of the safety industry offering a wide range of protection, detection, monitored alarm systems & emergency response making sure our customers are protected and can feel safe and never alone. Our complete security system provides you and your family with a high level of protection. The easy to use Protect & Serve control panel enables the use of remote control and swipe tags to set/part set your security system. 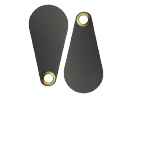 Quickly set or unset your security Control Panel with these handy Swipe Tags. 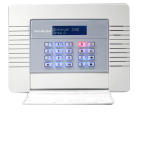 With a simple press of the un-lock/off feature, the system is turned off remotely. This versatile device conveniently allows you to turn the system on and off a partial setting for the protection of you and your home at night. 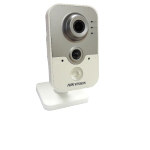 With your wireless camera, which captures clear, wide image in any lighting situation, including night vision you can Monitor your home on your Smart Phone Built-in Microphone for 2-Way Audio and Motion Detection. 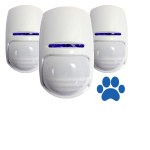 The sensors will differentiate between the movement of your pets and an intruder. Whether your at home or out and about. 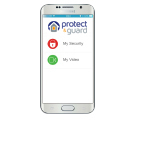 Set or Unset your security system with your Smart Phone APP. 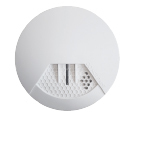 Zoned to suit your lifestyle, protect areas of the house you may not be using Day or Night. 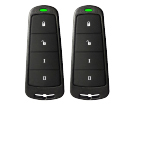 Easy to set or unset with your remote. 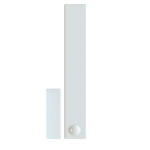 Discrete monitored wireless door contact protecting your main entry point.